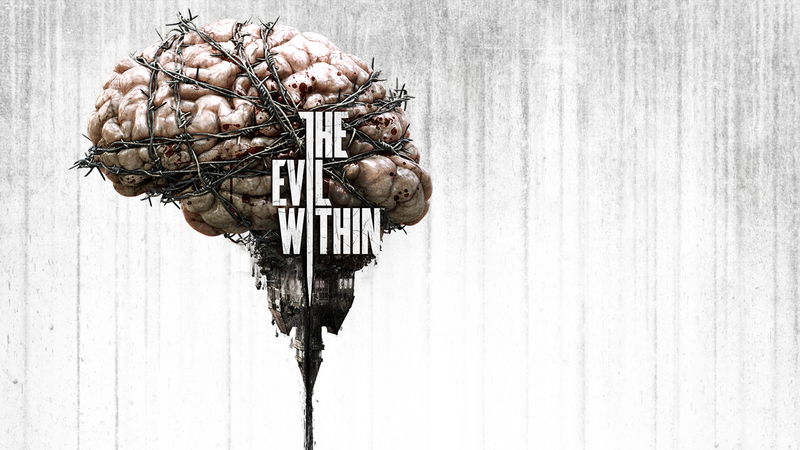 Today sees the release of horror master Shinji Mikimi’s latest game, The Evil Within. We’ve published our review, which you can read here. Our own Alex Beech gave it an impressive 9/10, saying it “does a sensational job creating its dark, disgusting world”, while praising the variety in the environments and scares throughout the game. The most common comparisons are between Shinji Mikimi’s own Resident Evil 4, and the psychologically disturbing Silent Hill games. Game Informer call it a masterwork of absolute insanity, also giving it 9/10, while IGN give it 8.7/10 saying it’s a ‘wonderful horror experience’. However, other reviewers such as The Escapist claim the game is a little old fashioned with instant-death-traps you have to learn, and archaic difficulty levels. However, the popularity of Dark Souls proves that difficulty can be attractive to some players. Polygon also says The Evil Within is too similar to Resident Evil 4, that ‘it’s not 2005 any more’ and gaming standards have changed. It seems that The Evil Within will please fans of survival horror like Resident Evil or Dead Space, and Shinji Mikimi. However, the difficulty and fact that ammunition is always lacking may upset people used to more generous, perhaps easier, games. The Evil Within is a horror game made by a master of the genre, and it’s a return to the basics of survival horror. You’ll meet enemies it’s best to escape from rather than fight, limited ammunition, and claustrophobic spaces. The game begins with protagonist Detective Sebastian Castellanos investigating a murder, during which he sees his fellow officers slaughtered before being knocked unconscious. He awakes facing a fight for survival against an evil force. This is not for the faint-hearted. Read our review of The Evil Within. The game is available on PC, PlayStation 3, PlayStation 4, Xbox 360 and Xbox One.